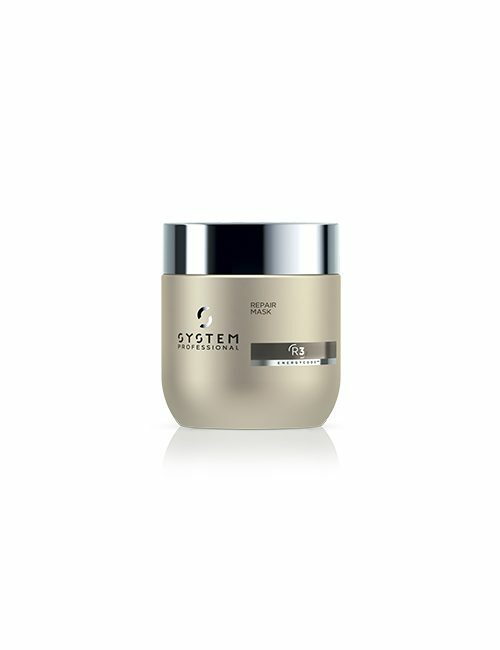 For clients experiencing thinning hair and hair loss. 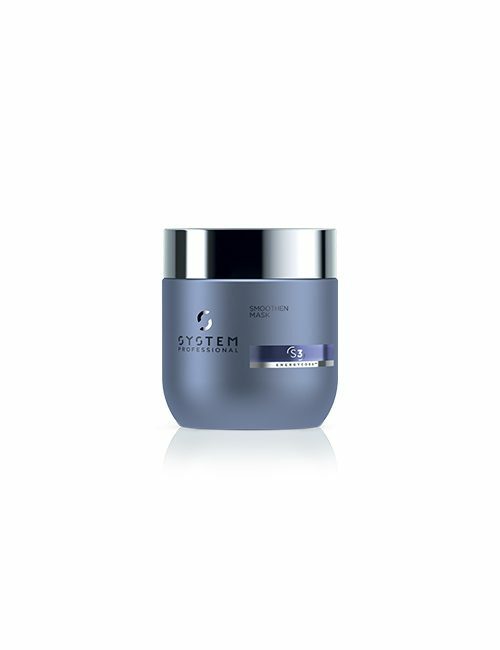 Clinically proven and patented formula strengthens hair and anchorage and makes thin hair stronger when used 3 times a week. 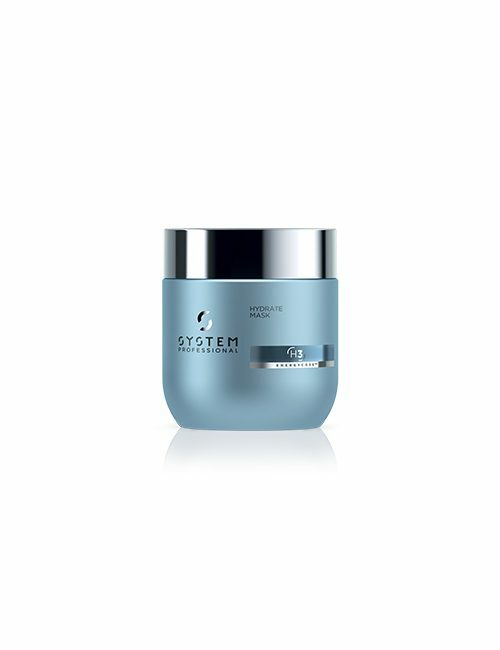 The special Energizing Complex with caffeine, biotin, lauric acid and vitamins increases the supply of nutrients to the hair and makes thin hair stronger. With EnergyCode™ Complex for responsive hair & scalp full of energy. Shampoo the hair. Apply 2 – 3 pipettes, section by section directly on the scalp and massage directly with the thumb into the hair and scalp. 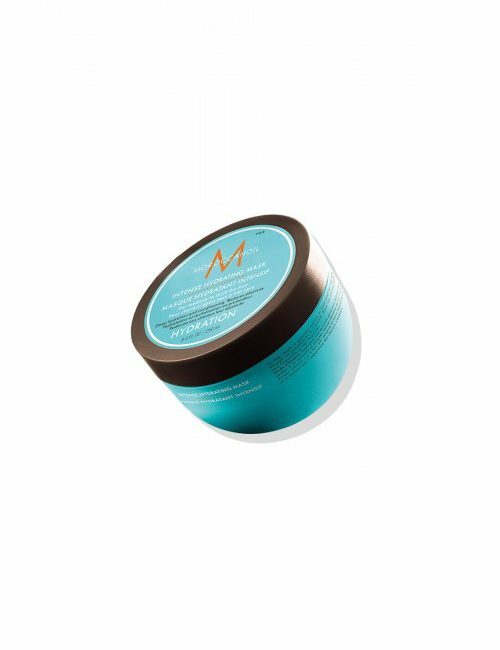 Once evenly applied invigorate the scalp using the Energy Massage. This increases the blood flow and activates the ingredients to penetrate more effectively. Do not rinse out. At home use routine: Use 3 times weekly, in case of acute hair loss use daily. 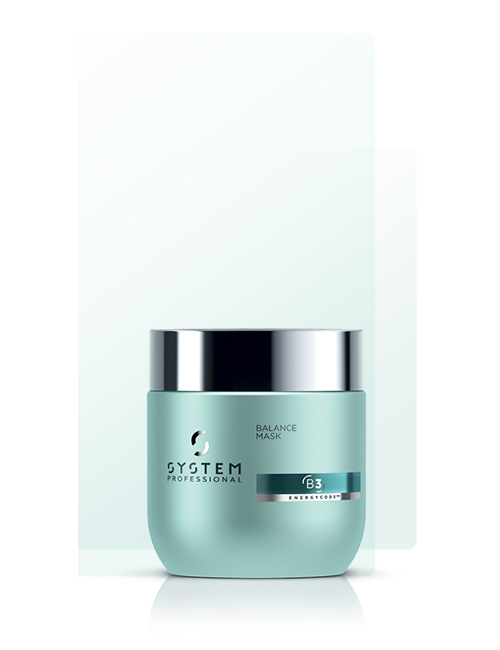 For optimal results use the Balance Shampoo to prepare scalp.